Since they are grown in the cold waters of the north shore of PEI, these oysters are very slow growing. They are salty, like a Malpeque, with a nice clean finish. If your customers enjoy a classic Prince Edward Island oyster like a Malpeque, they’ll love these Raspberry Points. 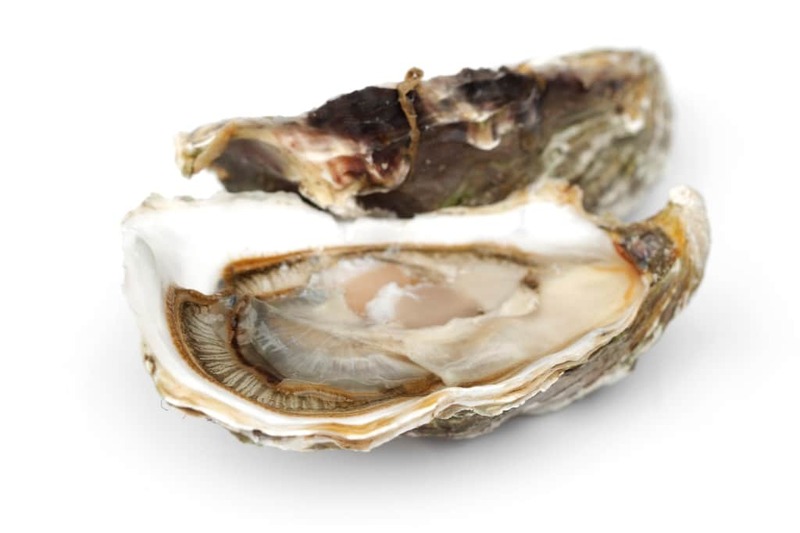 Don’t forget to offer some classic oyster accompaniments – lemons, cocktail sauce, Tabasco – make it easy for your customers to grab what they need.